At my current design job I have slowly been learning how to email a client. As a young designer I used realized the impact an email could have and just how carefully you need to be when writing it. Since emotion isn’t conveyed easily through email it is important to take your time with each email to ensure you aren’t making a mistake that can make you and your company look bad. I found these 6 tips for avoiding e-mail blunders and I wanted to share them with all of you so we can learn together. Avoid multitasking when drafting or responding to important messages. If you can’t reply to an e-mail right away, let the person know when they can expect to hear back. Then, compose the memo when you’re free of distractions. When writing a confidential or sensitive message, wait until it is complete before carefully selecting the recipients. This will help you avoid sending out an incomplete thought or reaching out to the wrong individuals. Think twice before hitting “reply all,” and only copy people who need to be in on the conversation. E-mailing using handheld devices with small screens and keyboards may increase the likelihood of typos and other mistakes. When sending an important e-mail, it can be helpful to view it on a full-size computer screen or use spell-check before transmitting. Insert any documents—and confirm that they’re the right ones(by opening them after you attach them to the e-mail)—as soon as you refer to them in the memo. 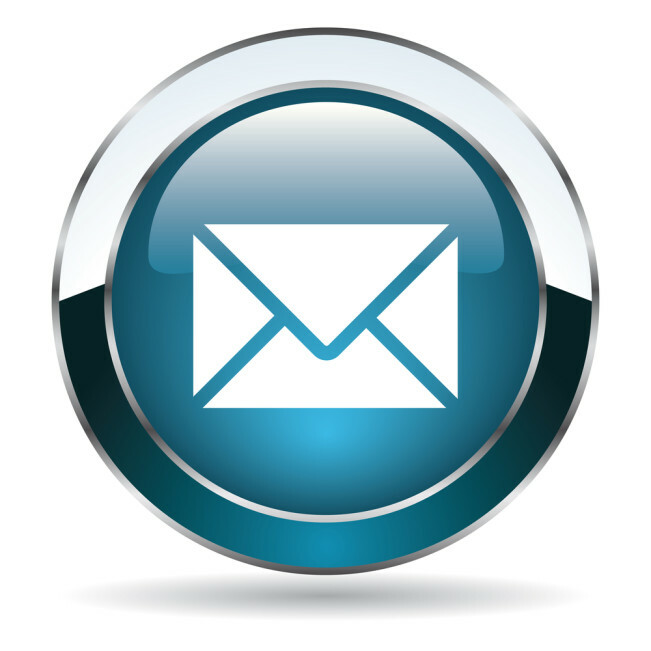 Bear in mind that electronic messages can easily be forwarded and employee e-mails may be monitored. Never say anything unkind or unprofessional that could come back to haunt you. 6 Tips For Avoiding E-mail Blunders from HOW.